Join OPPO PamaskOPPO raffle promo to win exciting prizes this holiday season. 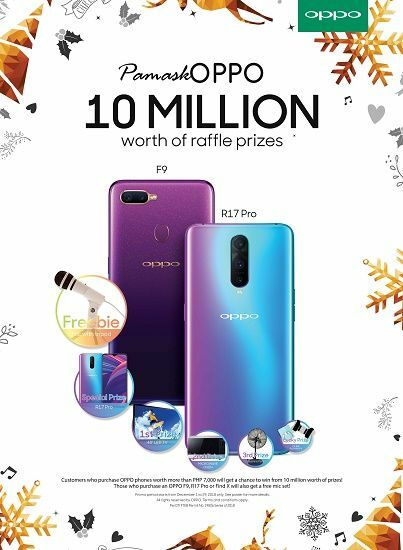 OPPO celebrates the holiday season with over P10 million worth of prizes to give away in its PamaskOPPO raffle promo. It’s the most wonderful time of the year—and the perfect opportunity to enjoy a brand-new OPPO smartphone. 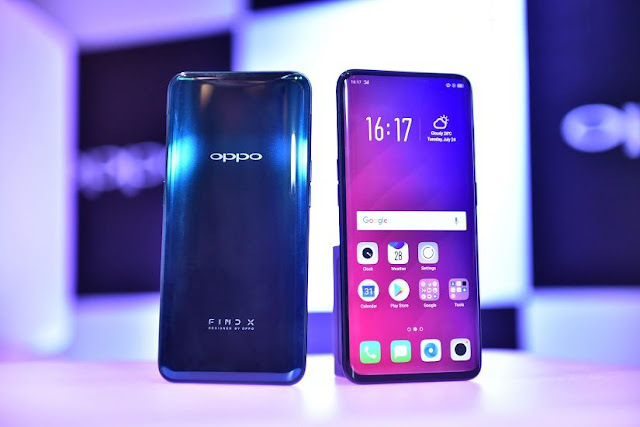 Whether you’re upgrading to your dream phone or opening a world of tech possibilities for your loved ones, OPPO has you covered with exciting smartphone options that deliver a variety of features that suit different needs and budgets. 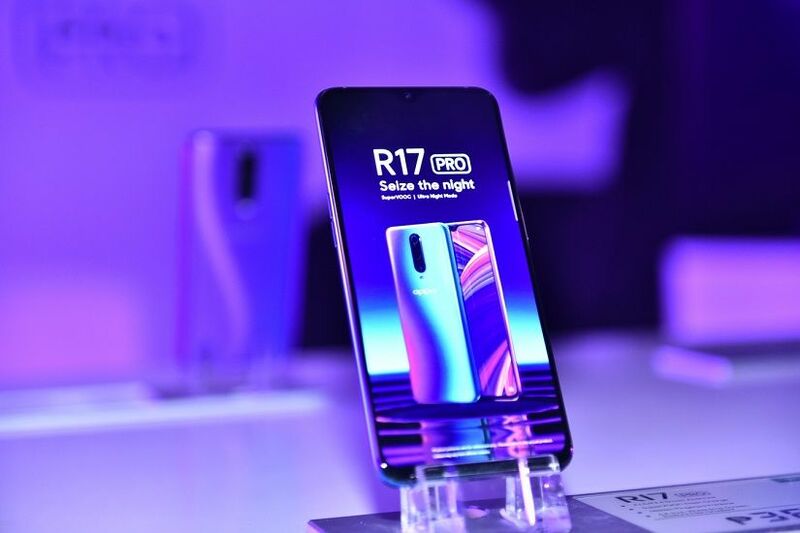 Night photography on your phone doesn’t need to be so challenging, thanks to the OPPO R17 Pro—powered by a triple camera, a unique image-enhancing technology, and variable smart aperture designed to empower users to seize the night. Plus, there’s the Super VOOC technology that makes charging so much faster and provides enough battery juice to go on all night. For only P38,990, the R17 Pro is a great gift to reward yourself, or as a gesture of appreciation for that special someone. They say that when it comes to gifting, it’s the thought that counts—and you can show that you have thoroughly thought of the recipient with a gift as precious, impressive, and useful as the OPPO Find X (P49,990 SRP). 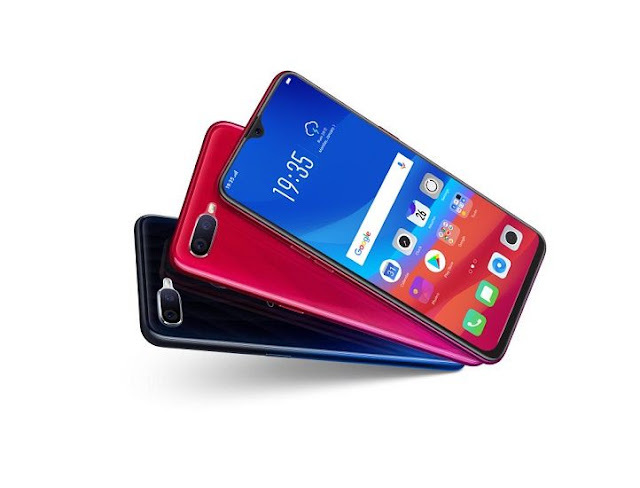 This global mobile sensation will definitely make the recipient swoon with a seamless combination of distinctive art and front-line technology that takes user experience to the next level. Looking to be more productive this 2019? 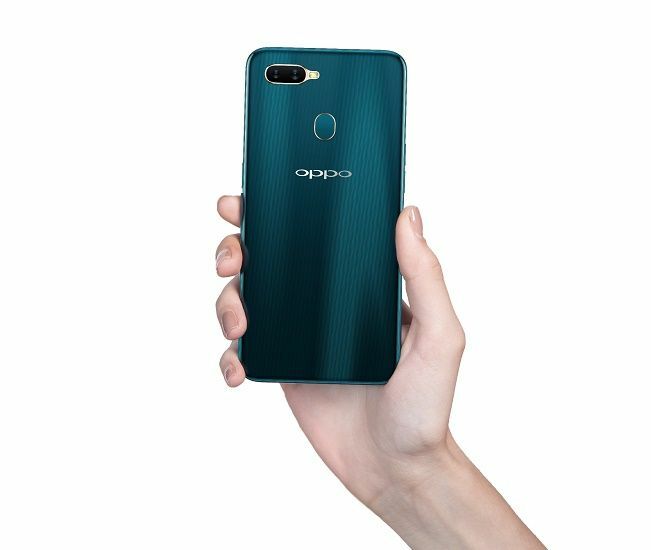 Gift yourself with a smartphone that can power your productivity goals, the OPPO F9. This gorgeously designed piece of technology not only boasts of a unique gradient body design, but also VOOC flash charge capabilities to keep you connected, engaged, and empowered all day long. Priced at P17,990 (6GB model), it offers flagship features at an affordable price. Perfect for fledgling techies of every age, the OPPO A7 offers a great combination of features and stylish design at an equally great price point. The unique Waterdrop Screen not only offers a distinctive visual feature, but also an overall smarter interactive experience for users. And with an SRP of only P13,990, this is an ideal starter phone for your kids, nephews, or nieces, as well as your tita, tito, parents, and grandparents! Raffle draws will be held on December 8, 15, 23, and 29, 2018. Winners will be announced on-site and on OPPO’s Facebook page.